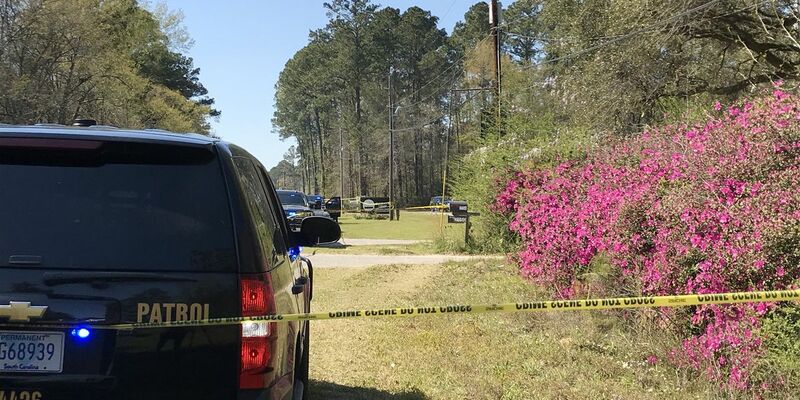 COLLETON COUNTY, SC (WCSC) - The Colleton County coroner has identified the man killed in the deputy-involved shooting in Colleton County last Friday. Derek Smith, 22, of Walterboro was killed by a deputy who was responding to a call for a reported burglary, according to Colleton County coroner Richard Harvey. According to Colleton County Sheriff R.A. Strickland, when the deputy got to the scene at a church parking lot, Smith pulled out a knife. Strickland said the deputy tried to resolve the situation peacefully. The sheriff’s office says the deputy, in order to protect and defend herself, fired at least one round hitting Smith. The suspect was transported to the Colleton County Medical Center where he died. The South Carolina Law Enforcement Division has responded to the scene. The shooting involves a female Colleton County deputy, according to SLED spokeswoman Bobbi Schlatterer. The deputy was not injured, according to Strickland.